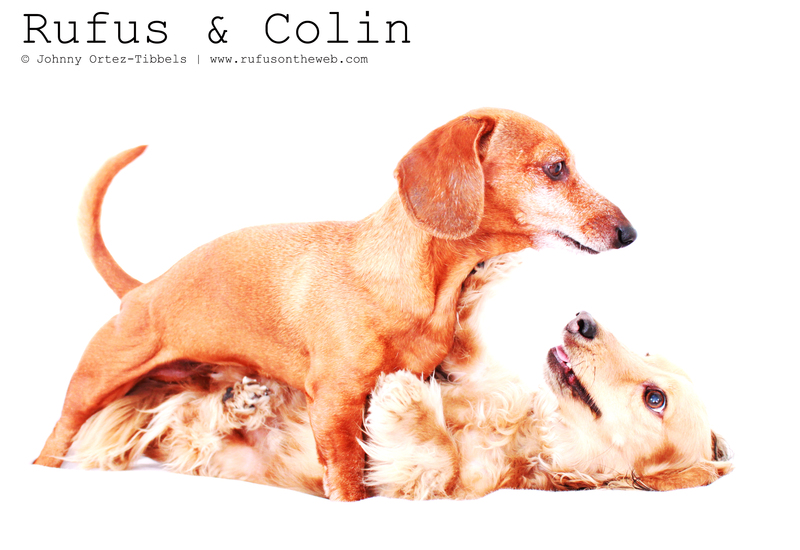 I love dachshunds at play. I love watching them wrestle and play chase. 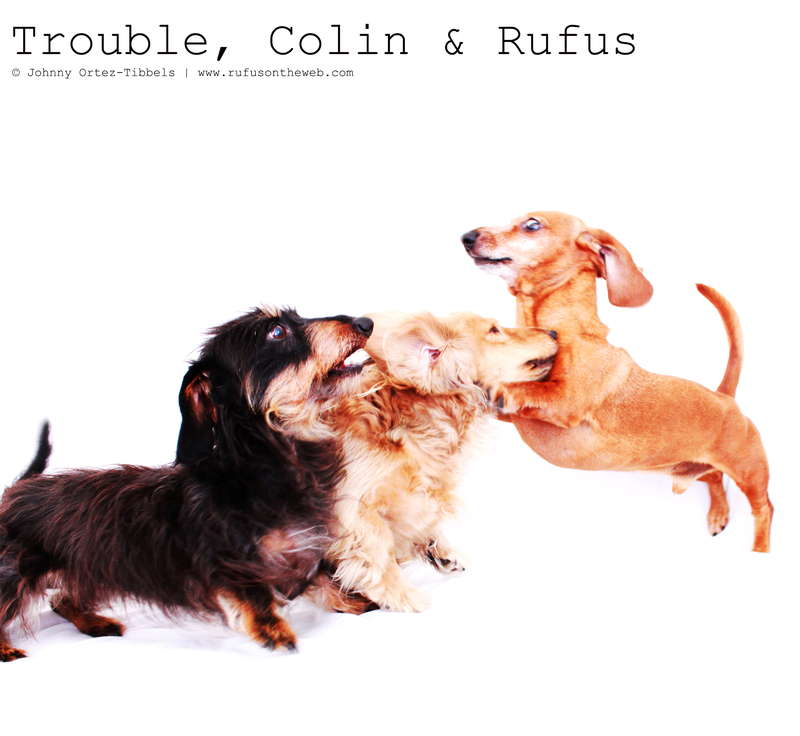 For us, doxies are truly entertaining any time and all the time. What do you think!? This entry was posted in 102 Dachshunds and tagged #dachshund, #smooth dachshund, #wirehair dachshund, doxies, longhairdachshund. Bookmark the permalink. Love seeing them all wrestle!! They are totally entertaining!!! Just so much fun in them!! They just crack us up every day!!! These tress look like they are having a blast!!! ❤ them all !!! Lost my beloved Jewel a sweet sweet Jack Russell! My husband got me a Siamese kitten Jewel was still living and they loved each other!! 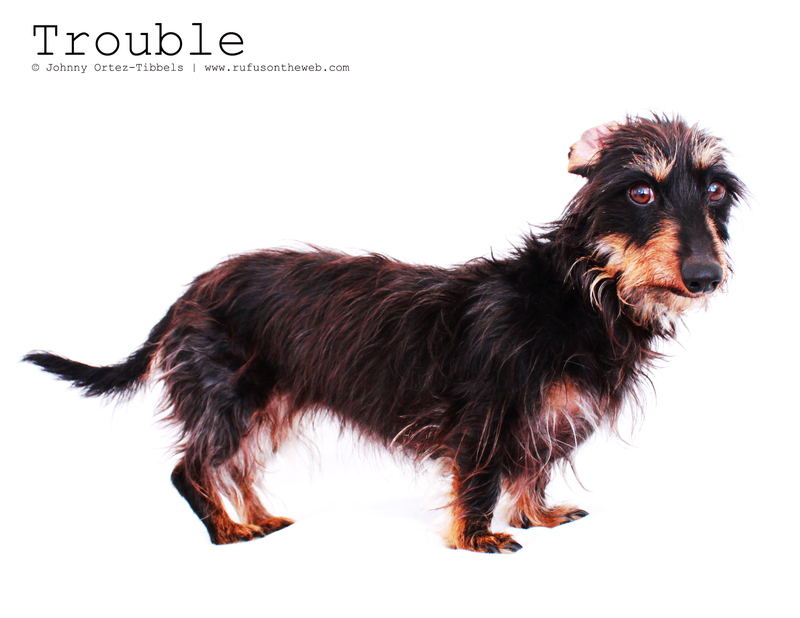 House not the same so we rescued a older JR Candy super sweet but we wanted a doxie but couldn’t find one! Wish I had known of y’all and maybe u could have helped me get the right one!!! We wanted a rescue house didn’t feel right without a dog and Ming(cat) was so sad and lonely!! TY for the work u do! If u put out a newsletter or anything feel free to send to me via Face book or anyway! TY again for the work u do! !